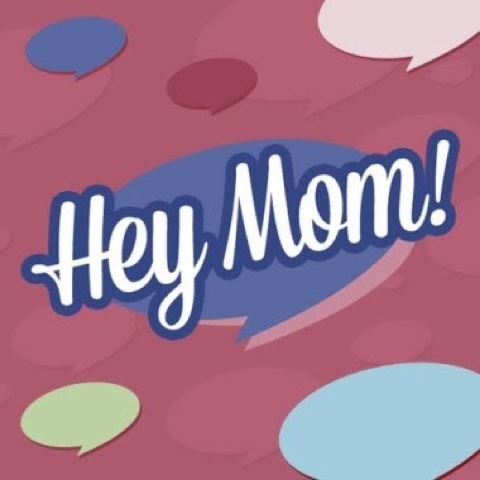 Hey Mom Ph: An Online Community for everything a Mom Needs! Nowadays, everything seems to be done online. From job applications, passport, getting a copy of your birth certificate, even grocery shopping! Name it and it can be done online. I really see minimal problem with it since traffic these days is so crazy not to mention the commuting situation isn't improving too. So the solution? 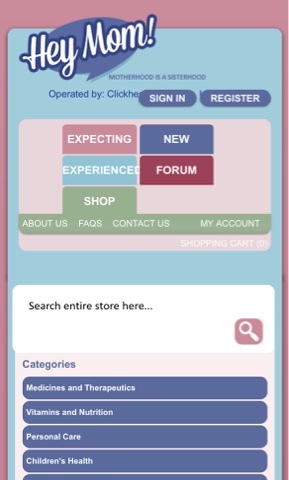 Log in online. Yes, online business is thriving and so, us Moms must keep up with the times too. And what if I tell you that there is a new space on the internet that has everything, as in everything, a mom, child and even senior citizens need that will surely be your new "go-to" site? Yes, let me introduce to you Hey Mom Ph. On the dashboard, there are tabs that you can visit to find what you need. The categories run from medicines and therapeutics to pregnancy and motherhood. You will need to sign up so that you can access everything on the site. What I love about Hey Mom Ph is that they have worth-reading blog articles that will guide you through motherhood. After creating my profile, I immediately went straight to the Children's Health category. Here they offer bundled/packages medicine and vitamins your child needs according to their age group. 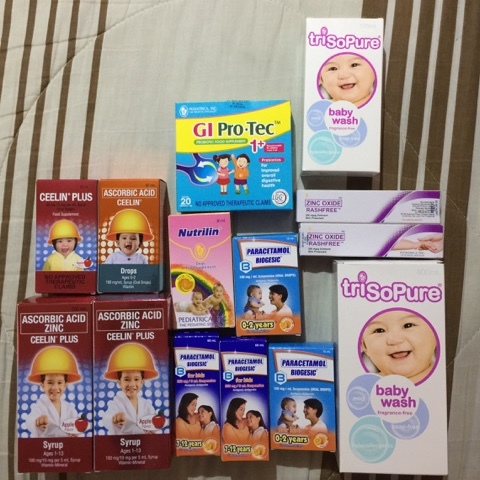 skincare products my kids will need. I was able to purchase big bottles of Trisopure. It felt like a wonderland for mommas, only it's on cyberspace. 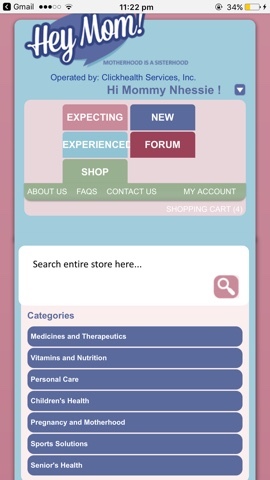 Of course, they have a category for both men and women personal needs such as skin care and supplements. 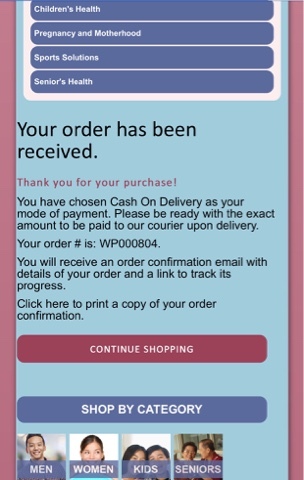 After adding everything that I purchased on my cart, I checked-out, sat back and waited for my items to be delivered right to my doorstep! Easy peasy and very convenient for me! My orders took around 3 days to get to me but hey, I'm not complaining since I didn't have to get out my pj's and I encountered no traffic at all! 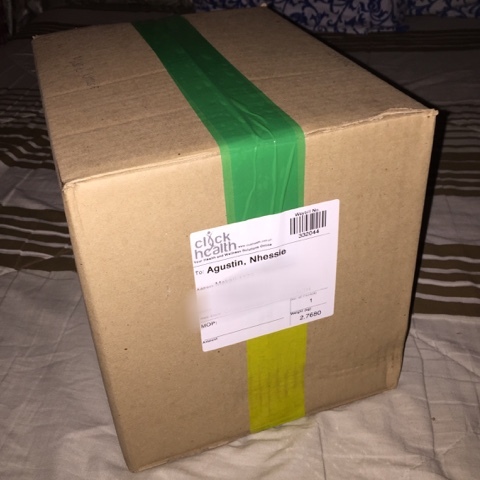 My orders arrived in sturdy package and just as I expected, I got my complete orders. I was so excited to open it! Most of the items I purchased will be used by my kids and I couldn't be any happier about it. Shopping has really evolved and improved for most us. 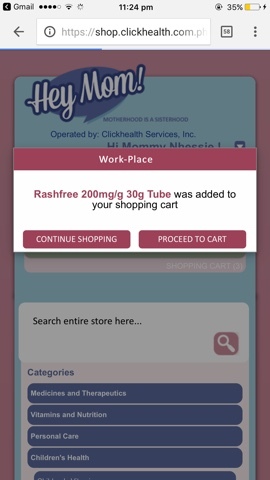 I am glad that there is a website such as Hey Mom Ph to help me purchase what is mostly needed by my kids and myself too. 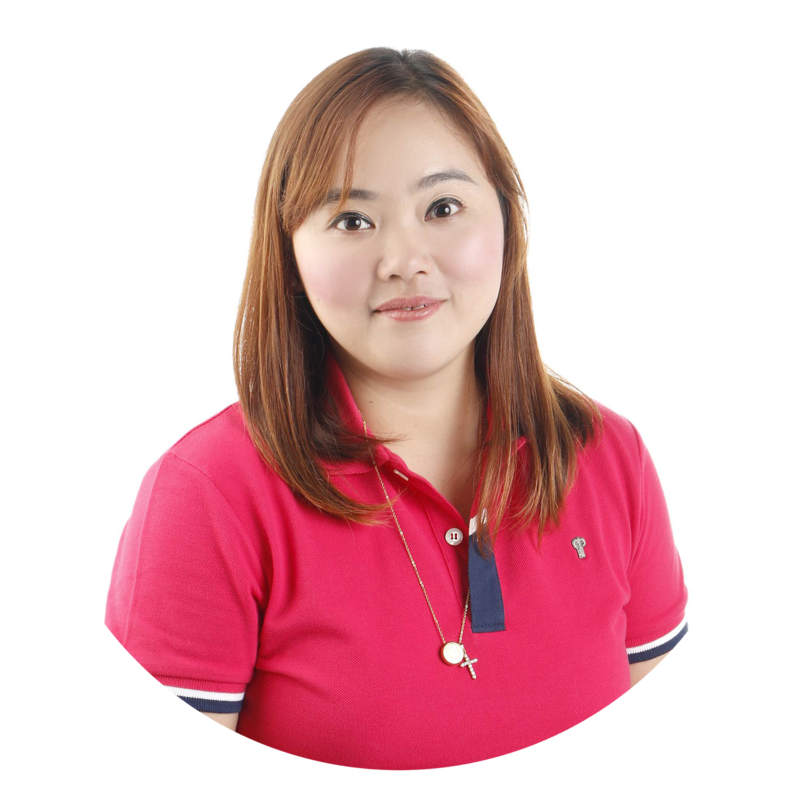 Hey Mom Ph is a new website for Moms by Unilab.